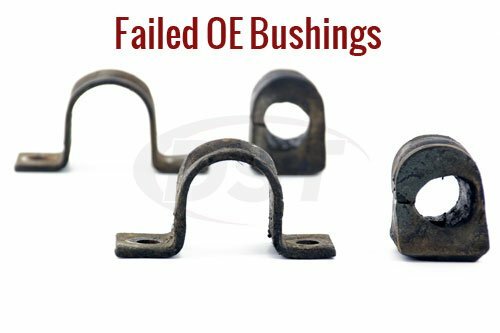 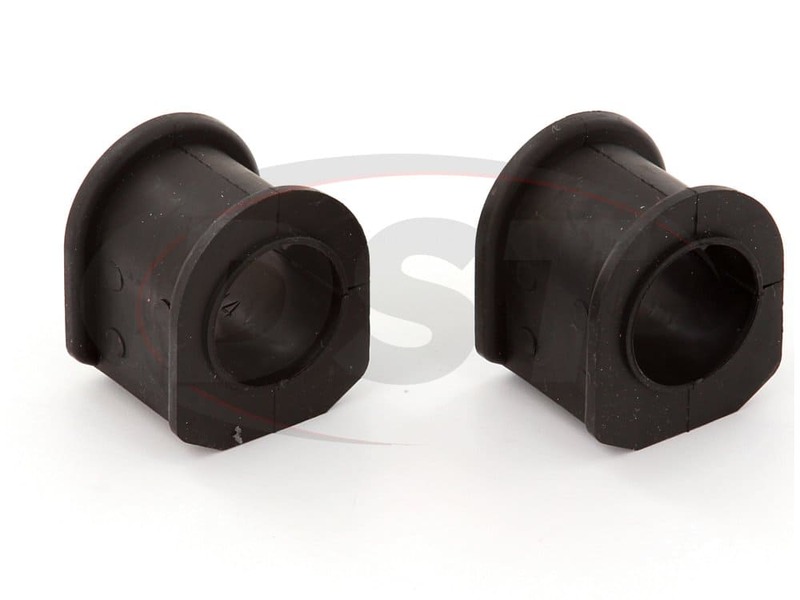 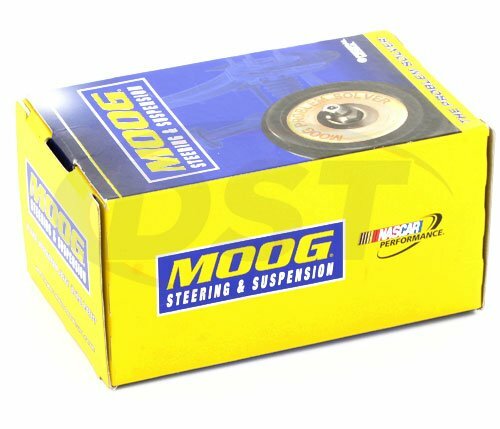 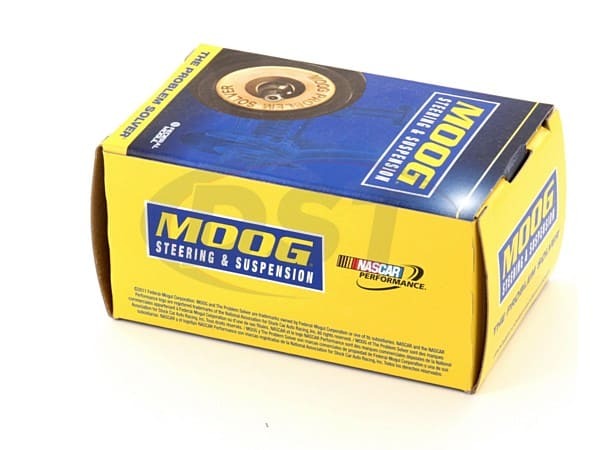 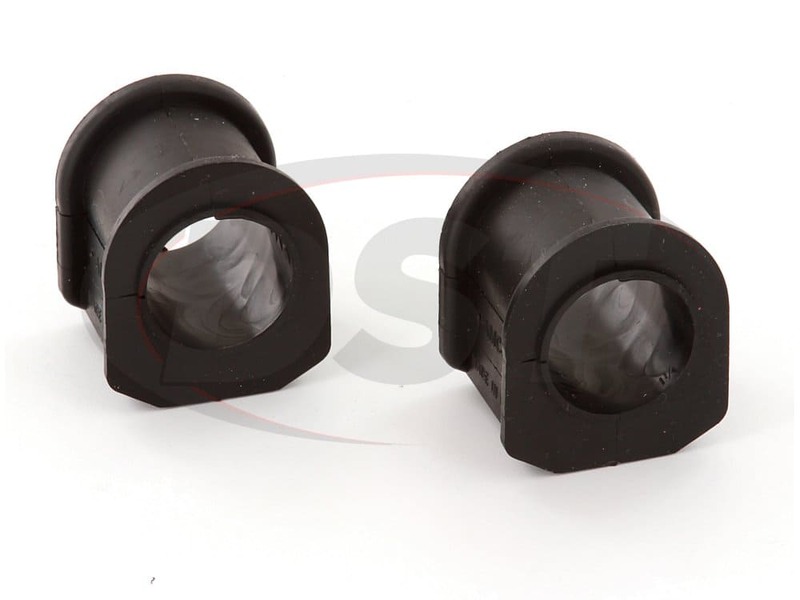 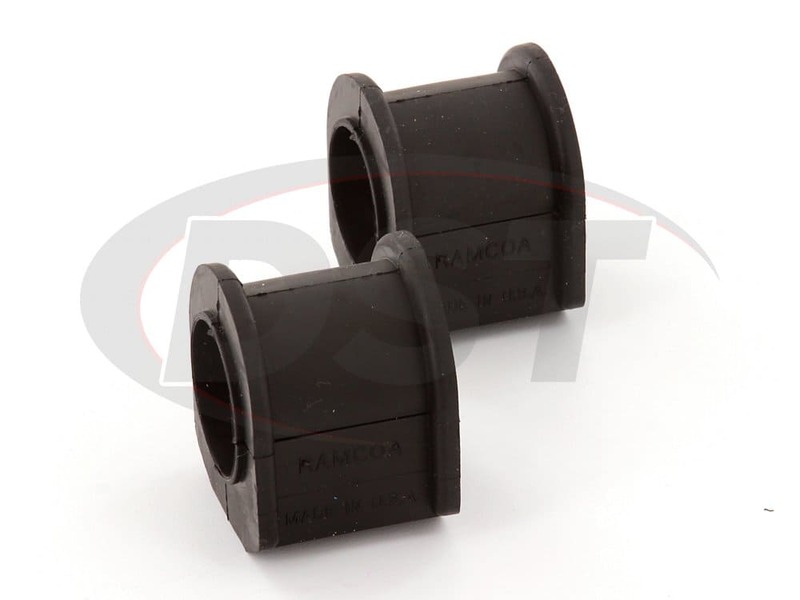 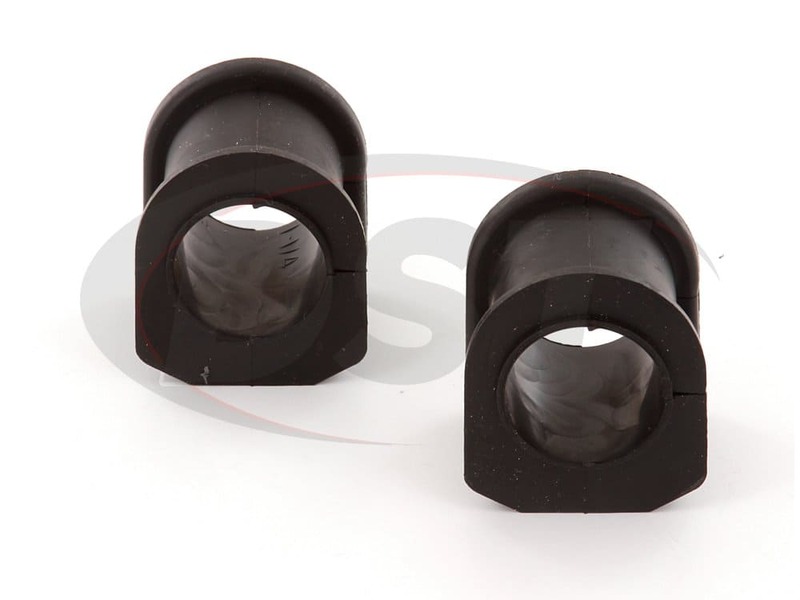 These bushing fit the sway bar very well, and seem to be a quality part that are fraction of what the dealership charges. 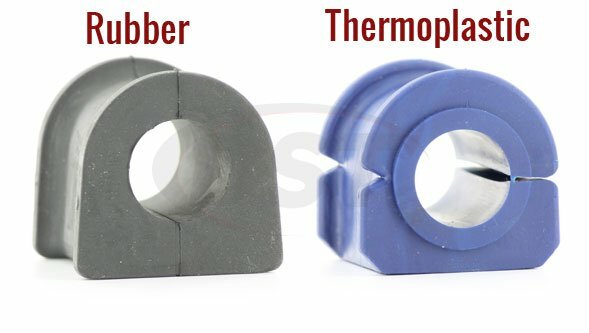 The handling of my F250 has improved greatly since installing the bushings. 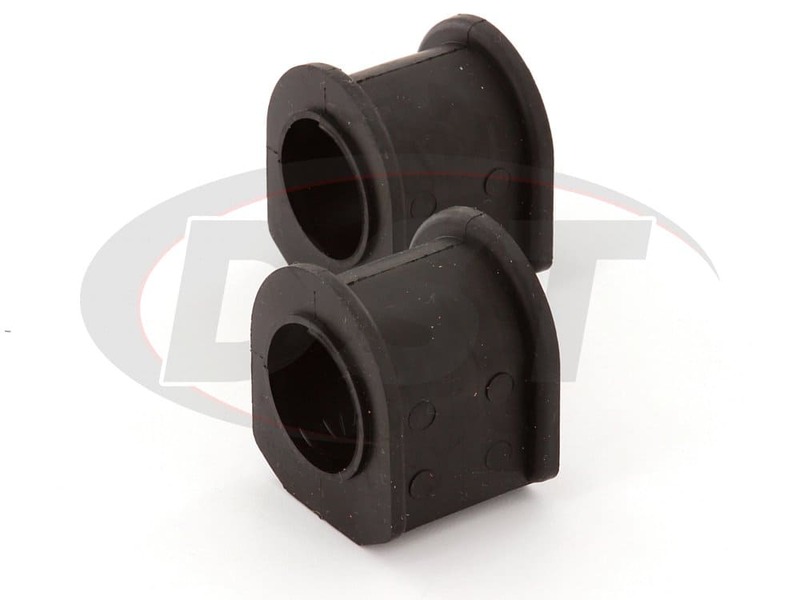 Part fit was perfect and quality was excellent.